Poor vision can have a major effect on nearly every aspect of daily life. Driving, reading, watching television, participating in social functions, and maintaining independence–vision plays an essential role in all of these activities. Numerous age-related conditions can have a negative impact on vision and eye health, so it is important to help support strong and healthy vision as you age. One of the primary causes of age-related vision loss is low levels of lutein and zeaxanthin. Lutein and zeaxanthin are natural pigments called carotenoids that have been shown to protect the eye from oxidative damage caused by ultraviolet light and environmental factors. Spinach and kale are excellent food sources of lutein and zeaxanthin, but it is difficult to get enough of these pigments from diet alone. 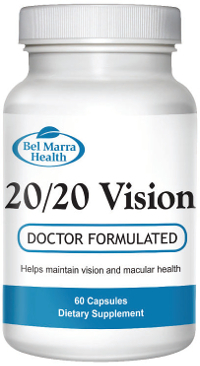 20/20 Vision contains 20 mg of lutein and 2 mg of zeaxanthin to help give your eyes the nutritional support they require. 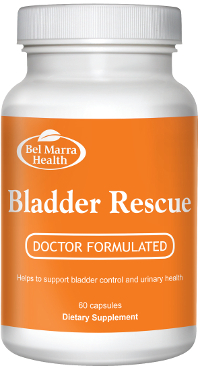 In addition to those two ingredients, the formula also contains vitamins, minerals, and herbal ingredients to help support and maximize vision and eye health. WARNINGS Do not use during pregnancy and nursing. Do not use if allergic to members of the pine (Pinaceae) family. I started taking your 20/20 vision formula April 2008 and in 3 months I have felt a big difference. I am 74 years of age. 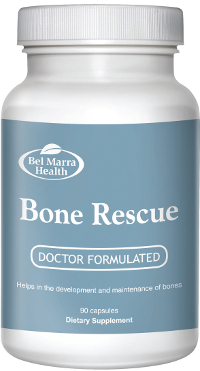 I thank Dr. Marchione for his formulas, I will keep taking these supplements. Thank you very much. 20/20 Vision has greatly helped support my eyesight. Thank you very much Doctor Marchione. Your marvelous products keep me coming back. My eye health is getting much needed support and I would recommend it to anyone wishing to feel younger and with sharper eyes. Thank you. I have used your products for many years. I have been very satisfied in the past and now that you have upgraded your products even more (on an ongoing basis) I am even more satisfied. As I get older (77 years old now) I’m glad I can depend on you to continue to upgrade your products and to enjoy the results. This makes it easier to keep on the cutting edge and to help keep me healthy with 20/20 Vision. Your 20/20 vison had much more lutein and zeathathin than many of the drug store supplements. I am 72 years old and using 20/20 Vision to help keep my eyesight good. My lady friend who is 75 years old is using 20/20 Vison and she says her eyes are sharp. She feels that 20/20 Vision is helping to keep her eyes healthy.